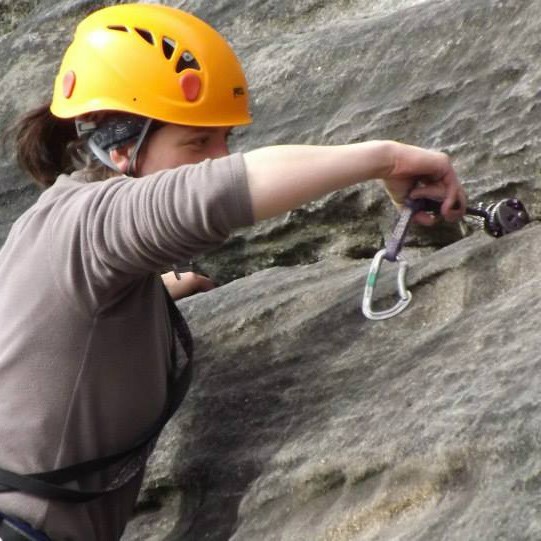 Cappanalea OETC provides many options for those wishing to try out the sport of rock climbing. 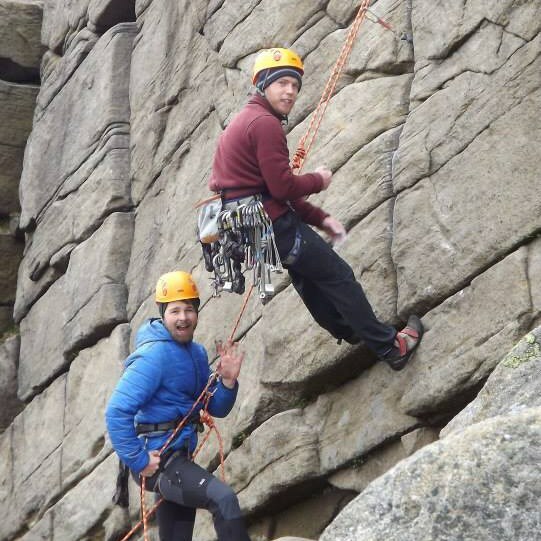 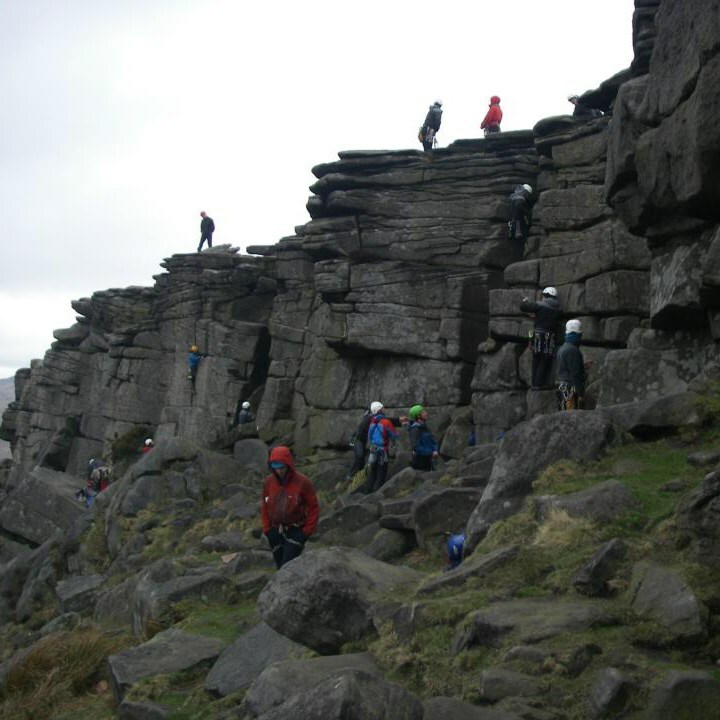 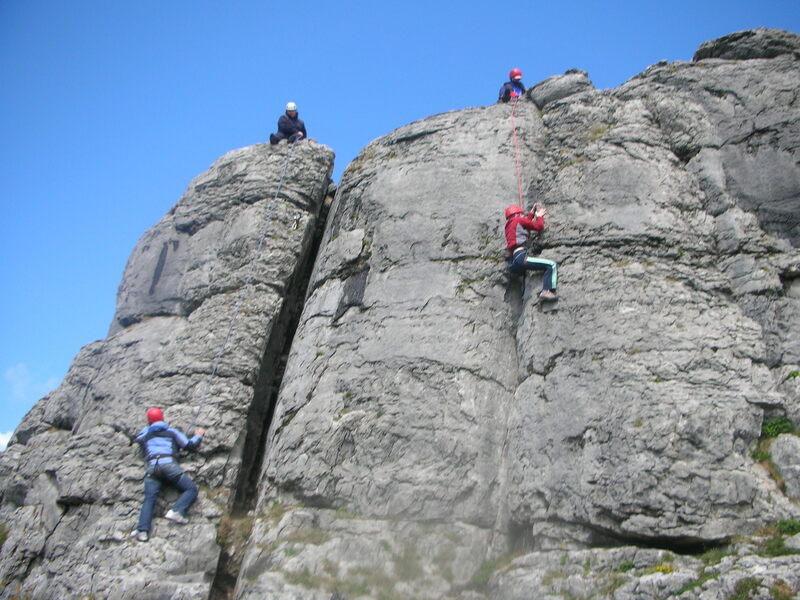 Rock Climbing day activities are provided to those who are starting off climbing. 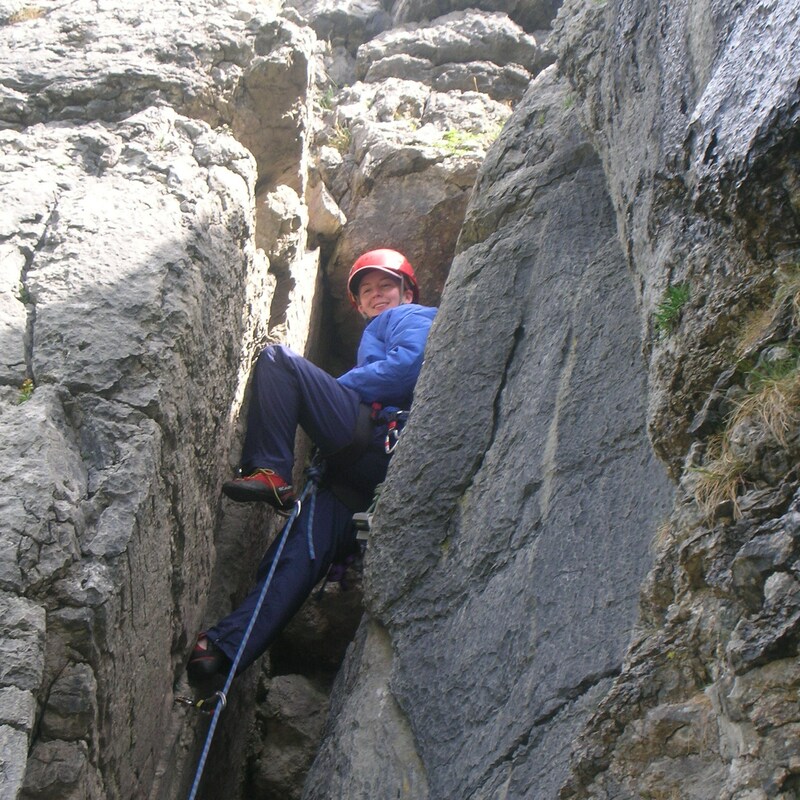 At Cappanalea OETC we cater for young and older climbers where the grades and the size of the challenges are matched to the participants. 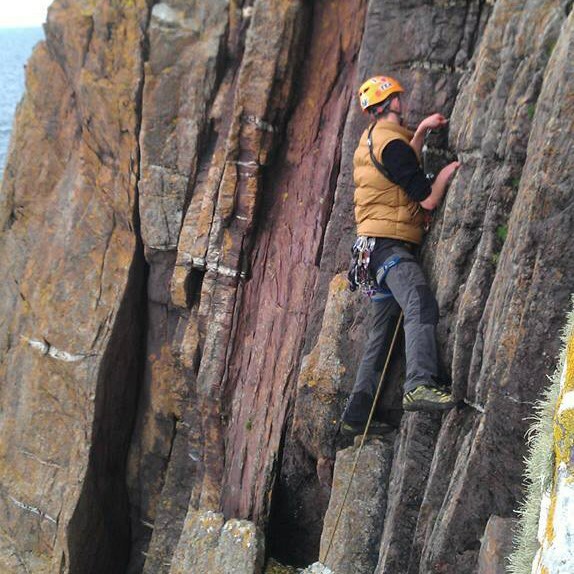 Those who wish to learn the more technical aspects of the sport have opportunities to do so at Cappanalea OETC. 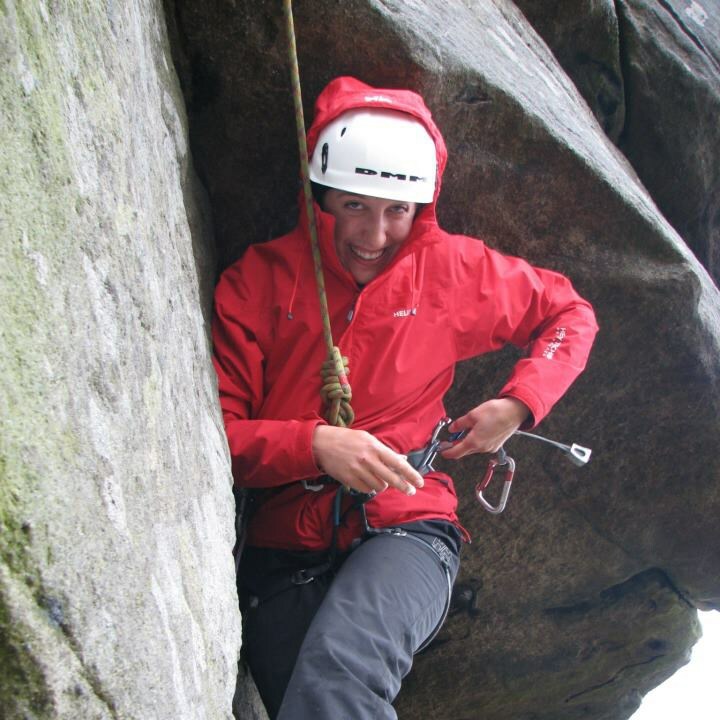 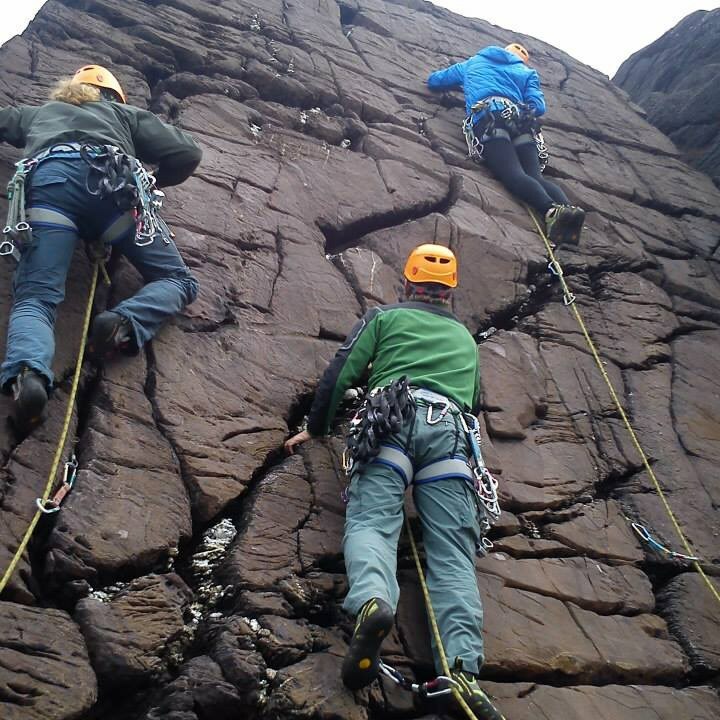 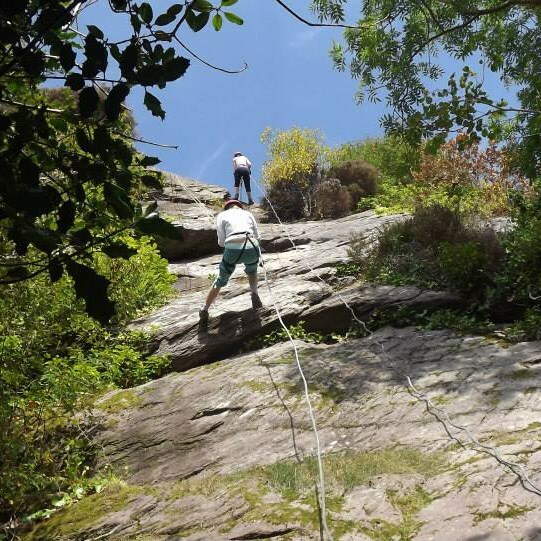 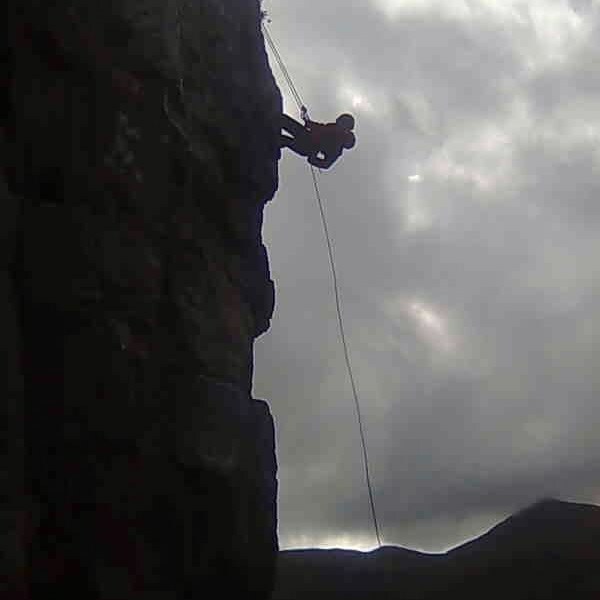 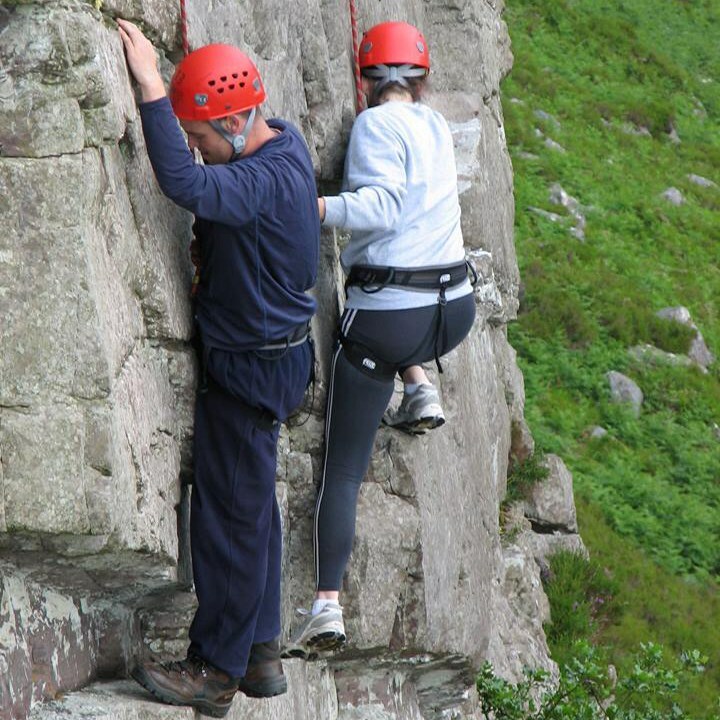 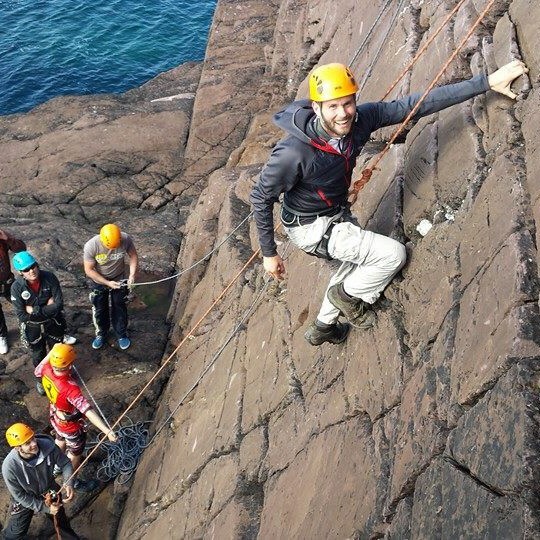 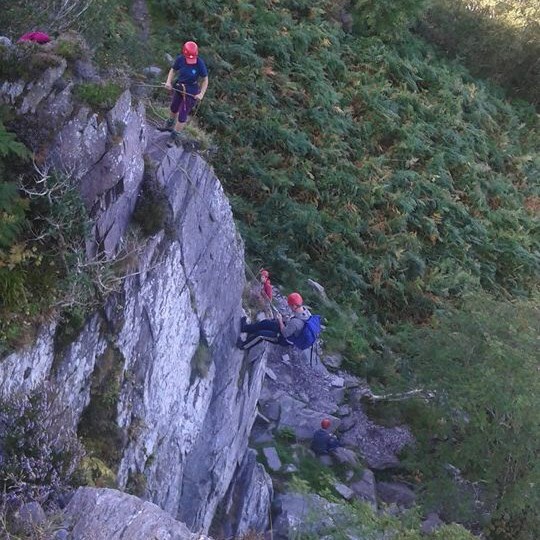 There are many suitable Rock Climbing locations in Kerry for the sport, these would include the famous Gap of Dunloe or on the coastal crags on the Iveragh or Dingle Peninsulas. 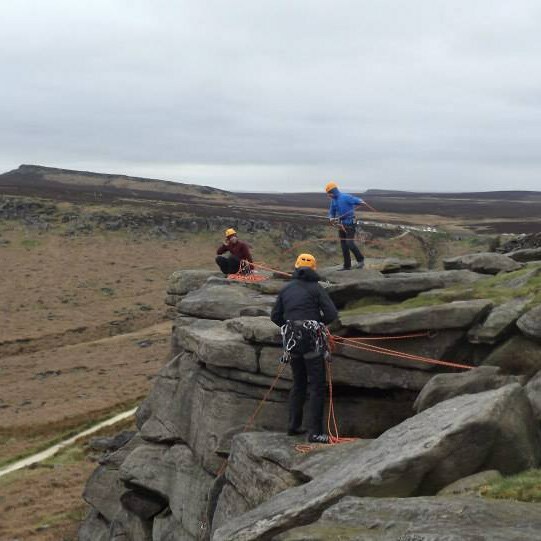 Minimum numbers would be required for these off site locations. 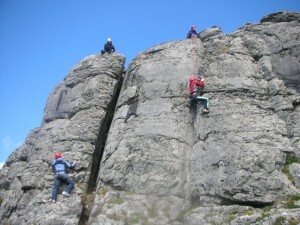 All technical rock climbing equipment and expert instruction is provided by Cappanalea OETC. 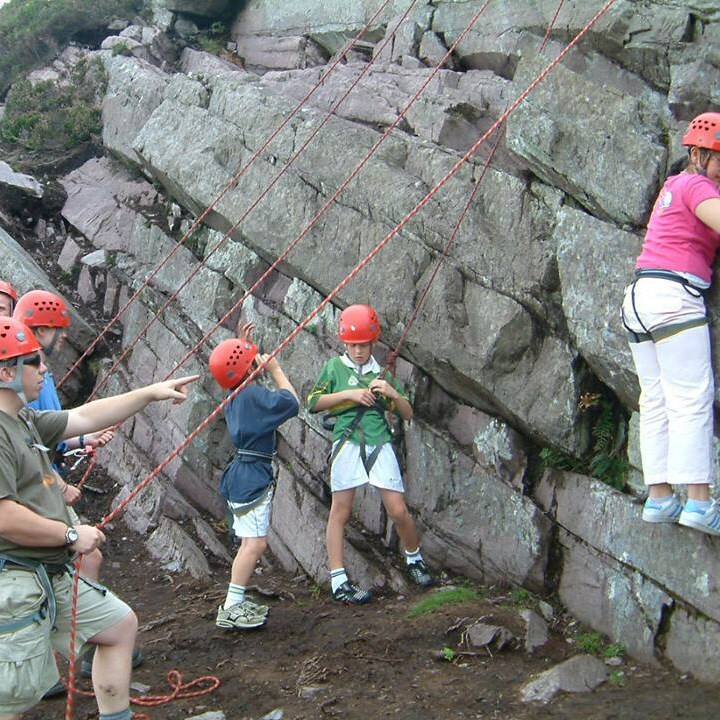 Cappanalea OETC offers the opportunity to climb the craggy spur of Howling Ridge which ascends to the summit of Carrauntoohil. 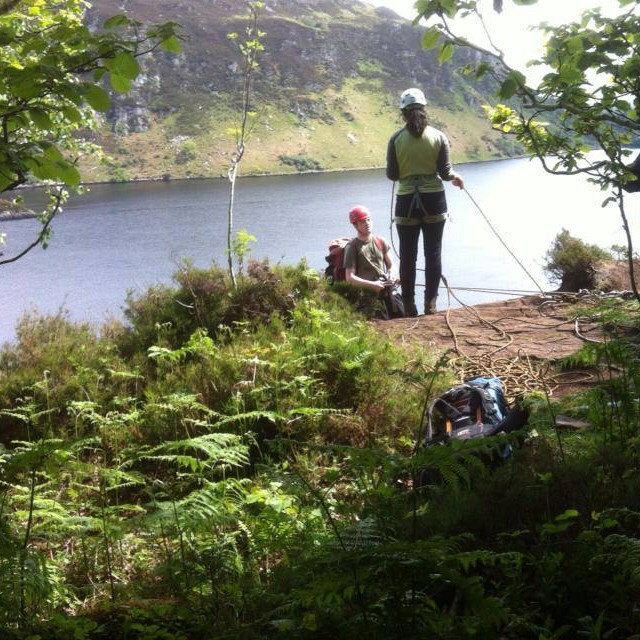 This exposed ridge is not for the faint hearted but does offer a truly memorable mountaineering day out in the Reeks.